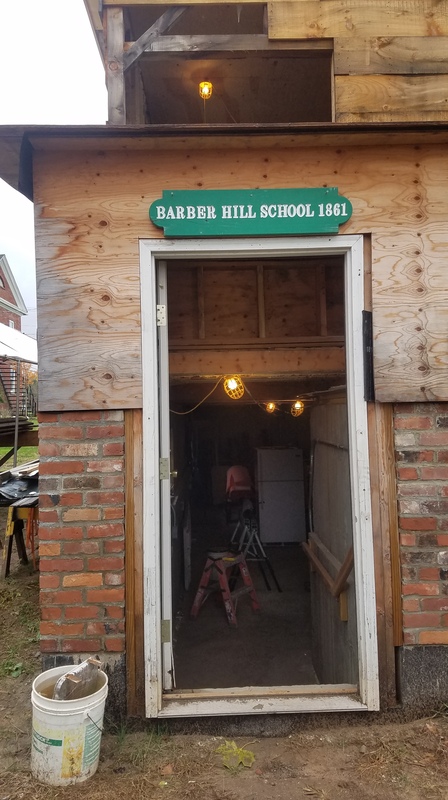 The Barber Hill School house has come a long way from being a pile of boards to an actual building. 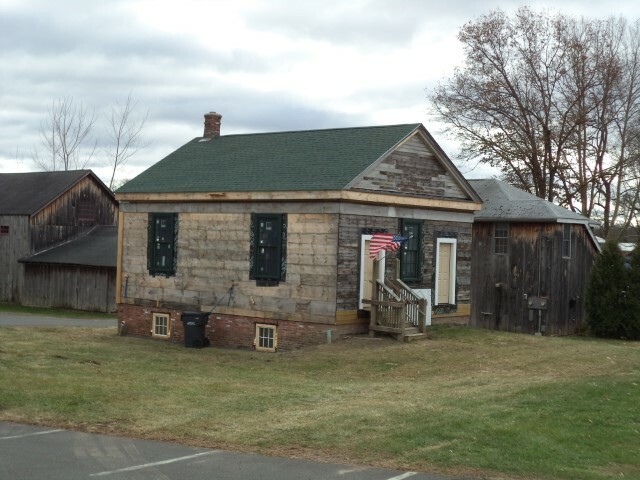 Great progress was made over the summer, with the installation of windows, doors, roof and steps. 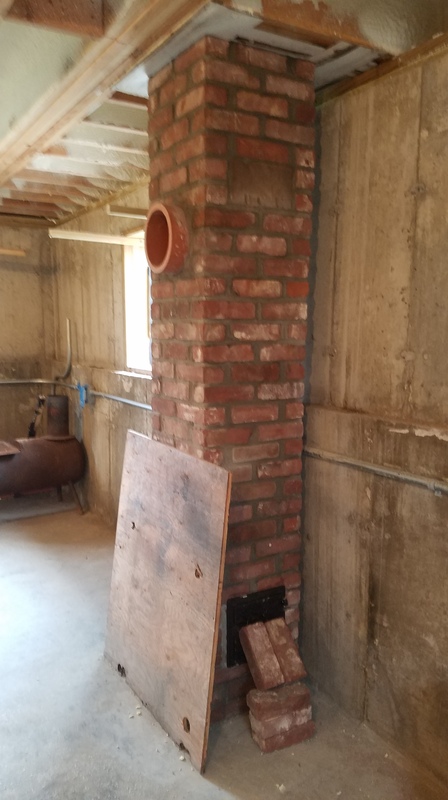 The chimney is in and will allow a wood stove to heat the basement workshop. Watch the progress as you drive by.